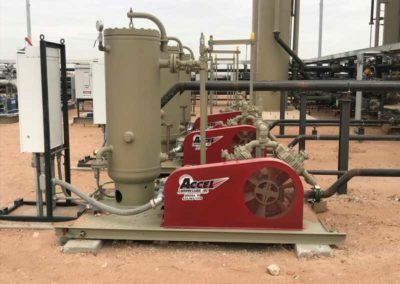 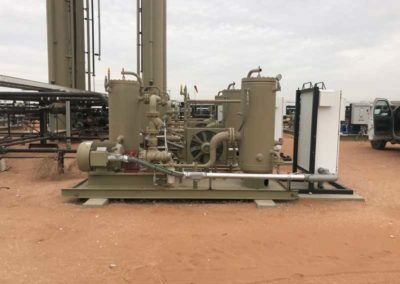 Vapor Recovery | Accel Compression, Inc.
Accel Compression, Inc. provides the highest quality vapor recovery systems to meet the needs of our oil and gas clients in the West Texas, Southeast New Mexico, and Eagleford Shale of South Texas regions. 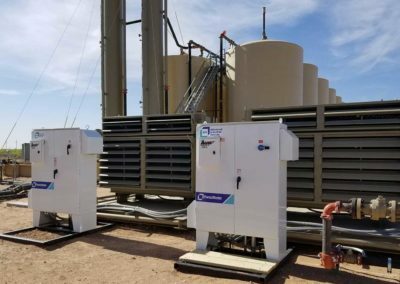 This system is designed to capture valuable vapors from storage tanks and/or vapor recovery towers, while eliminating fugitive emissions. 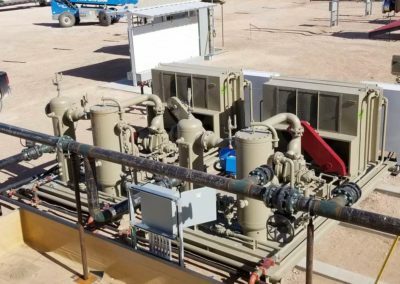 Our units can be packaged with a variety of vapor recovery compressor styles powered with an electric or natural gas drive units ranging from 5-300hp. 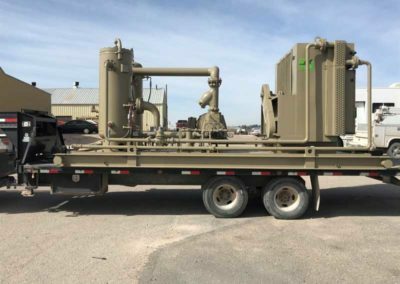 They are available for rental, lease, or purchase. 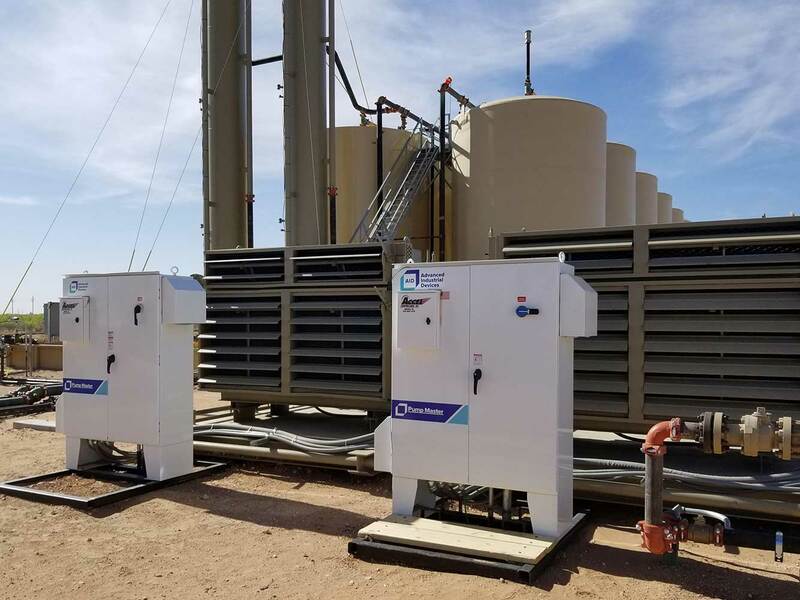 Full field service is available for rental units or for company-owned units.We focus on customizing the most efficient vapor recovery unit (VRU) to your production specifications.